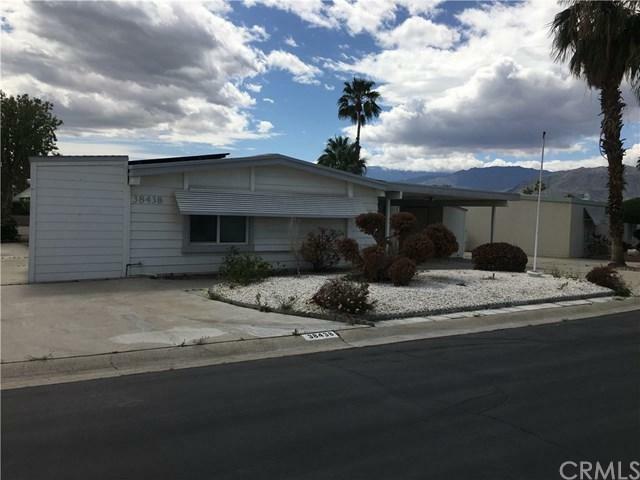 Charming manufactured home located in highly desired Palm Desert Greens Golf Club. 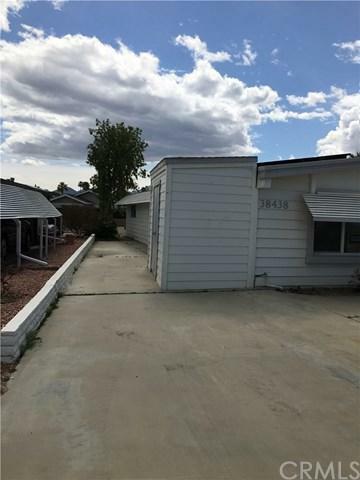 Home features 2 bedrooms and 2 bathrooms, ceiling fans, and an open floor plan with formal and informal dining and living areas. 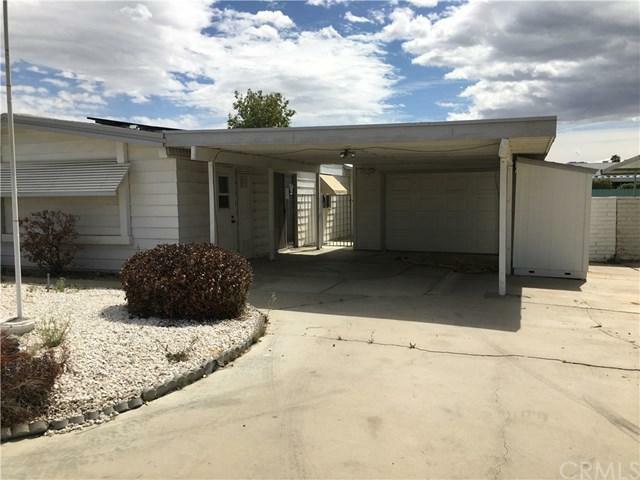 Exterior features include a covered carport, 2 car detached garage, and enclosed patio area. 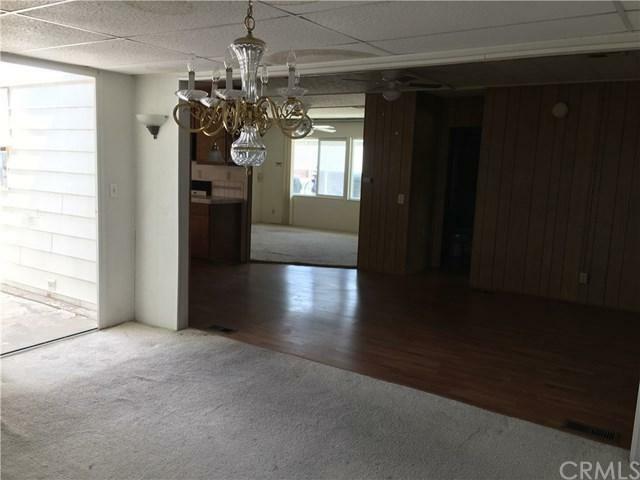 Located near golfing, shopping, dinning, with convenient access to the 10 and 111.